Arche White is a famous brand from Thailand. It is an enhanced intense skin care trademark providing full creation for attractive skin glow and radiance. 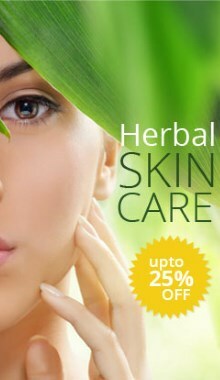 Its main products include skin care creams and treatments. Whitening pearl cream that is suitable for all skin types. Protects your skin from with SPF 15. Eliminates acne and freckles, also whiten and brighten your skin. More beautiful. Truly beauty safety. Directions: After clean your face, apply cream all over your face twice daily in the morning and before bedtime. No problem. Exactly what I needed, and delivered in an incredibly short time.